When it comes to skin care, size matters! So don’t miss this supersized moisturising marvel… Delivered as a unique water-break gel-cream, this enriched formula locks in moisture and keep skin looking dewy, supple and plump all day long. 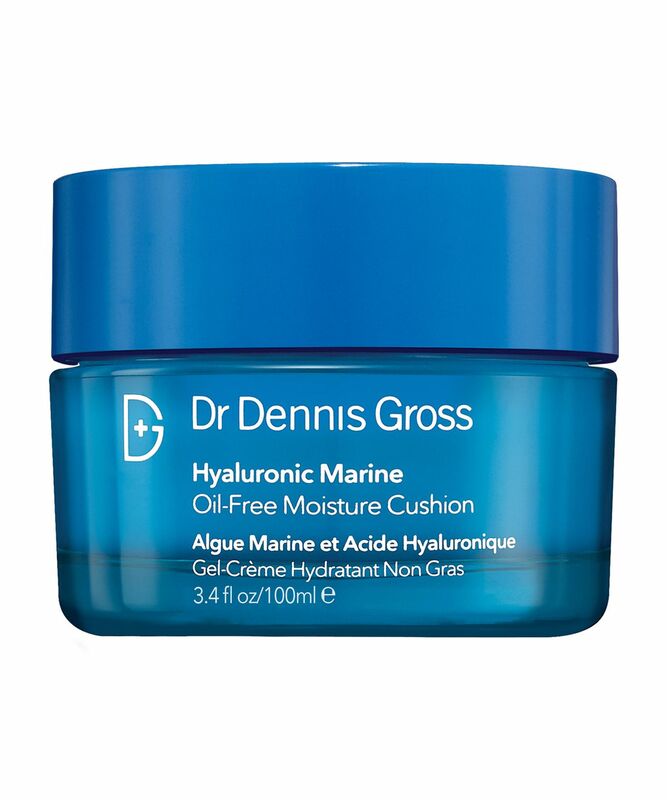 Rich in amino acids and B vitamins, marine algae enhances skin’s elasticity, while hyaluronic acid provides time-released hydration and glycolic acid reduces the appearance of fine lines. Offering balanced, lightweight hydration, this is the ideal way to keep skin moisturised without clogging pores – and it comes fresh from pioneering practising dermatologist, Dr. Dennis Gross.